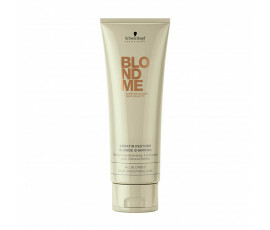 ALL BLONDES, intense nourishment for all types of blonde hair. 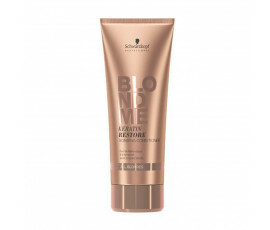 COOL BLONDES, for neutralizing unwanted warm tones while enhancing cool and cendré reflections. 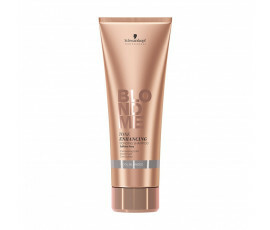 WARM BLONDES, for enhancing warm tones and hair colour (perfect for bleached, highlighted or colour-treated hair). 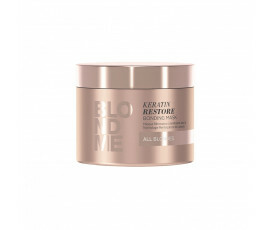 The blonde colour you have ever dreamt of: SAFE. PERFORMING. TAILORED. ICONIC. This customized, sulfate-free care line has been created for completing dyeing treatments, creating new bonding systems and keeping the colour bright for a long time.